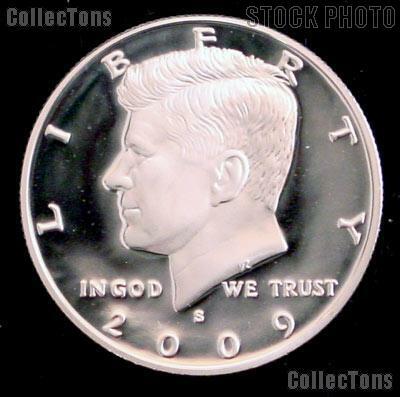 We are pleased to offer for sale this 2009-S Kennedy Clad Half Dollar in Gem Proof condition. 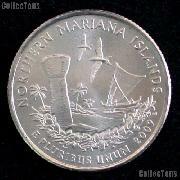 These coins may have some toning or oxidation. They are taken from original U.S. Mint Proof Sets. Don't miss this chance to fill this hole in your set at this deep discount!